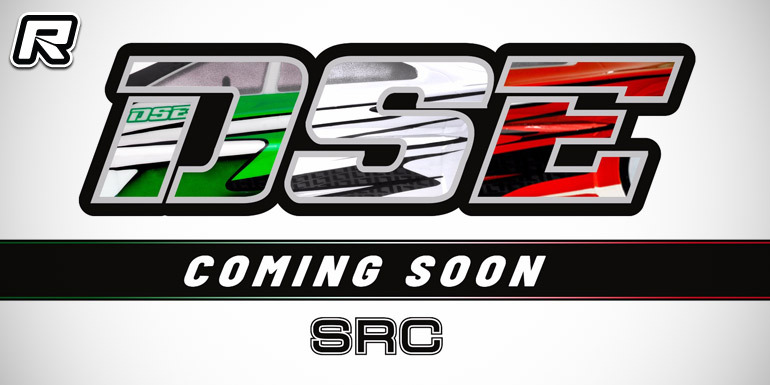 Italian company SRC have announced the soon release of their new DSE 190mm touring car body shell. No official details are available yet but we expect full information to surface very soon. The post SRC DSE 190mm touring car body shell – Coming soon appeared first on Red RC - RC Car News.